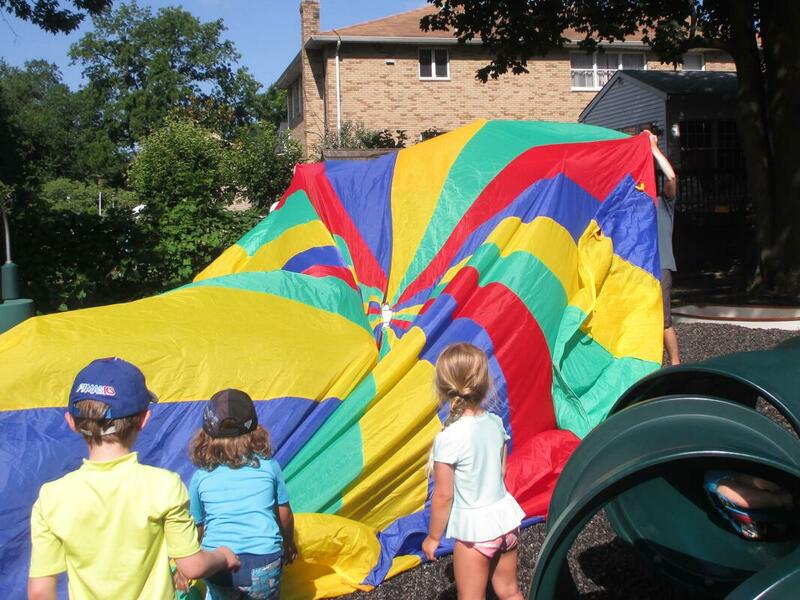 Summer Camp is FUN at Neighborhood House Nursery School! Children ages 3-5 can participate in 2 - 7 weeks of camp (the weeks do not need to be consecutive). Each session runs Monday - Friday from 8:30 am - 12 pm and the cost is $190 per week. Note: Children must be potty trained to participate in camp. Camp will begin the week of June 17 and run through the week of July 29. Extended hours until 1 pm are available for an additional $50 per week. You provide the lunch and we provide the care. Campers enjoy outside playtime, arts and crafts, water play, story time and other activities. Themes for this summer include "Once Upon a Time", "Bug a Balooza", "Stars & Stripes", "Under the Boardwalk", "Garden Party", "Animal Adventure" and "End of Summer Fun". Let us know if you are also interested in Neighborhood House Nursery School for the Fall! See the enrollment tab for more information.